"Do it with style or don't do it at all." 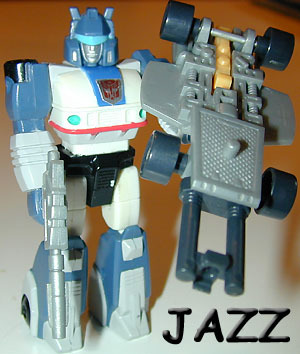 Other Appearances: Jazz was always one of the coolest of the original Autobots released in 1984. 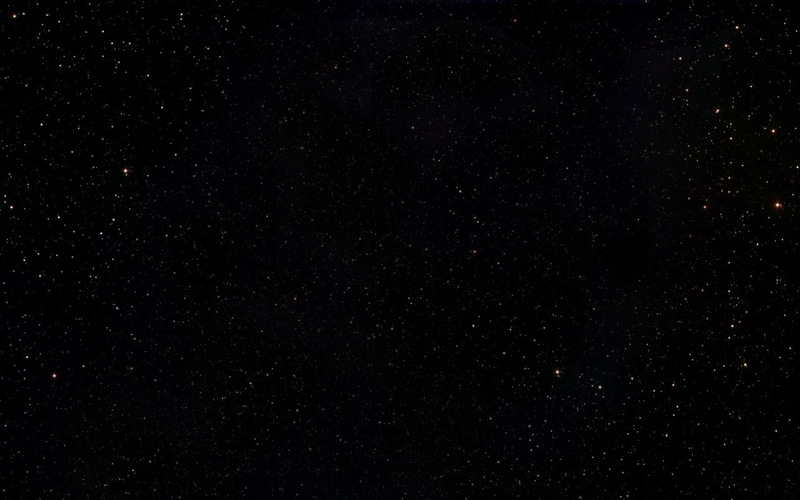 He made his second appearance in 1989 as a Classic Pretender. 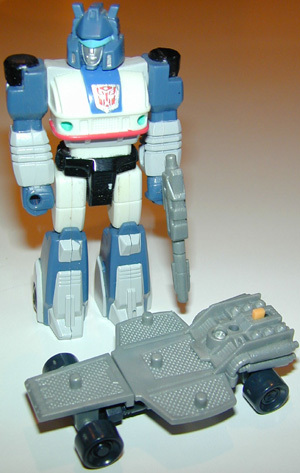 His (sadly) last appearance was in the Action Master form.